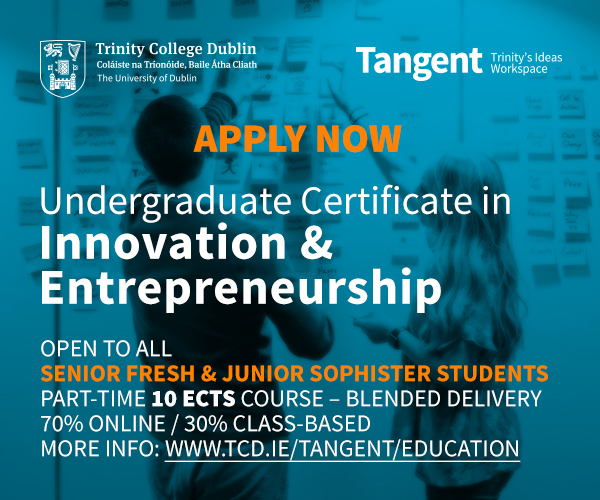 Examining schemes in other countries that allow students attend college for free, and how Ireland could lend from their philosophies on a right to free education. There’s little need to repeat that Ireland’s recent political climate has been one of tumult and insecurity for our third-level sector. Austerity has knocked Ireland’s college students too frequently for us to just ignore the increasing burden on students and their families to foot their own college bills, with education quality equally at stake, and a state body said, just last month, that the sector is at “crisis point”. For many concerned about the sector, Friday’s Cabinet appointments, even after months of inaction, have done little to soothe those fears. 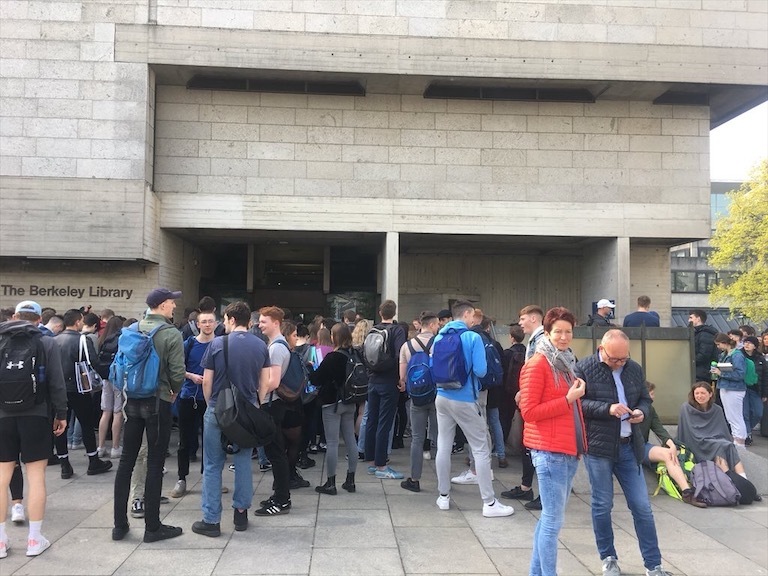 With decisions on higher education funding set to be further delayed, with a cross-party Oireachtas committee set to “review” the Cassells report when it is, eventually published, it’s still an anxious time for those for whom the numbers mean the thin difference between getting a college degree and barely losing out on the opportunity of a lifetime. 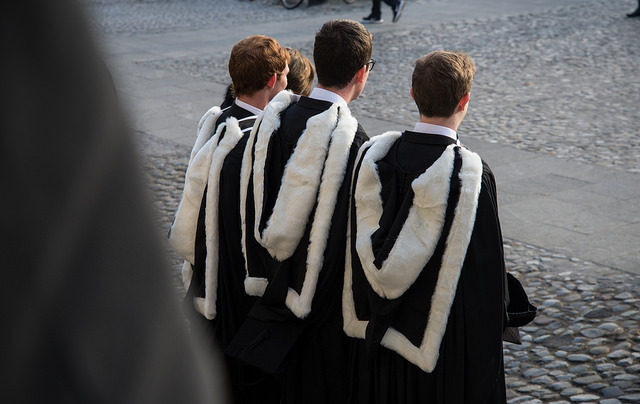 Many groups fighting for an overhaul in the way Ireland funds higher education tout the country as having the second-highest yearly university fees in Europe, after England. Though the current student contribution charge of €3,000 may seem non-extortionate to some, it’s put into stark perspective by the fact that a majority of European countries charge much less for a year of college education, from mere hundreds to nothing at all. So, how do other countries with their free-fee systems influence Irish movements lobbying for change? 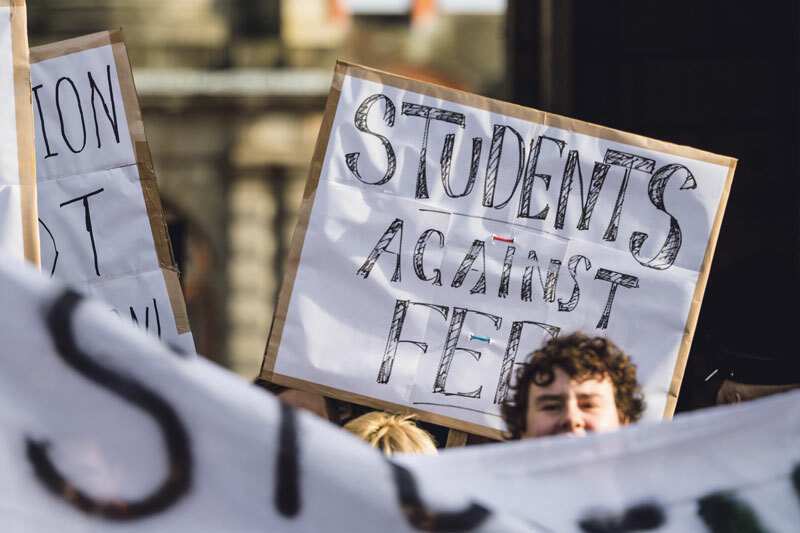 Rory O’Neill of the organisation Students Against Fees spoke to The University Times about our relationship with fees and how the movement draws inspiration from other countries’ systems. Speaking about the motion they brought to a TCDSU Council session last year, O’Neill says that highlighting foreign governments’ successful investment in free college education was in fact “one of the main points [they] made”. He continued: “You have countries like Denmark, Norway and Finland that don’t charge fees, and then countries like Germany that abolished fees last year, who weren’t charging much anyway. Then outside Europe you’ve got other examples like Brazil that don’t charge”. Being able to point to free-fee systems abroad is crucial for Students Against Fees’ argument. As O’Neill tells The University Times, “free public education is not an outlandish idea – we know it’s feasible”. Indeed as O’Neill mentions, Scandinavia and Northern Europe are hotspots for free education – in Denmark, Norway, Finland and Sweden, public universities come with no tuition cost for students, as is the case with Slovenia, Germany and Austria. Even in Greece, access to free education on all levels is enshrined as a right in article sixteen of its constitution. Further afield is Brazil, which also offers students free tuition at its public universities – most universities in the country are of this type. Of course, the application of free fees varies slightly from country to country – many EU countries require students from outside the European Economic Area and Switzerland to pay small additional fees to be able to enrol, and in many cases accessing this “free” education can require investing heavily in one’s secondary education to get there in the first place. Remember also that we are confining our analysis to actual tuition fees – though hefty, they are only one component of the total cost. Much like the €8 paid on registering to Trinity, universities in European “free-fee land” ask for a similar levy to be paid for access to the services provided by their Students’ Union. The University of Oslo, for example, asks students to pay the equivalent of €70 per semester to avail of services provided by the SiO, their student welfare organisation. The University of Vienna similarly charges €18.70. Scotland is another often-cited example of a bastion for free tuition, and one that has been a particular attractor of Irish students eager to avoid steepening fees at home. 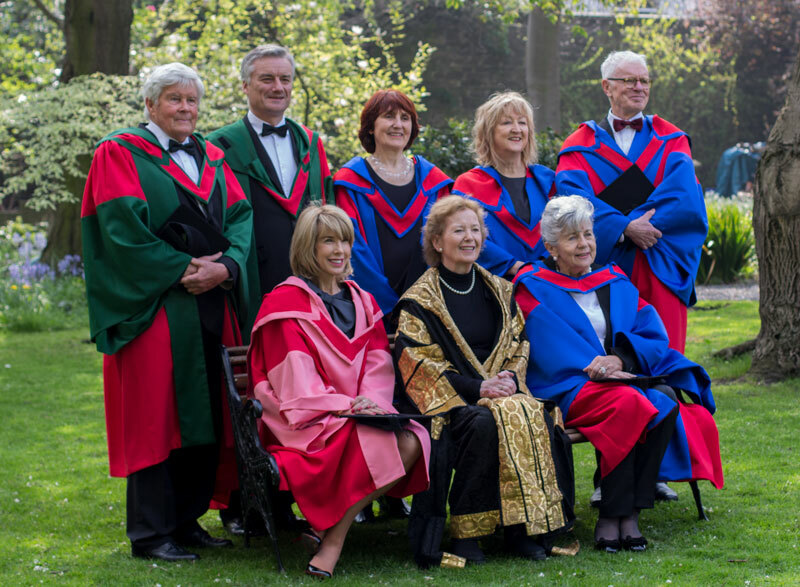 The Irish Times estimated last year that between 400 and 500 new Irish students enter higher education in Scotland each year. Students from within Scotland, or any other European Union country, are entitled to have their tuition paid for fully by the Student Awards Agency for Scotland (SAAS). The arrangement is peculiar in that students from the rest of the UK – England, Wales and Northern Ireland – are still required to pay the full tuition fee, normally set at £9,000. Something in particular jumps out when looking at the extent to which college can be attended for free in Europe. Is there something about the continental and linguistic divide that seems to make attending university in an anglophone country so costly? There are definitely circumstantial differences between countries and systems, as O’Neill points out. “The conditions in certain countries are always different. When Germany abolished fees, for example, they would have had lower proportions of younger people going to university than, say, the UK.” Indeed, Germany’s strong system of vocational programmes offer an alternative to traditional university study. O’Neill continued: “What it comes down to is the fact that there’s a lot of wealth available in Ireland, and education is being cut as a political choice”. But even outside this phenomenon, the English-speaking world isn’t the kindest to its third-level students. With the UK (minus Scotland) and Ireland at the top of the list in Europe, questions arise when we look to our Anglo-Saxon peers. Australia, New Zealand, Canada and the United States, charging five figures a year in tuition at their worst, stick out sorely on the world stage of tuition costs. The initial draft of the report of the higher education funding working group led by Peter Cassels suggested implementing a national loan scheme similar to the one employed in Australia. Does that mean that students in these countries are bound in a deadlock to accept these fees? Not necessarily. 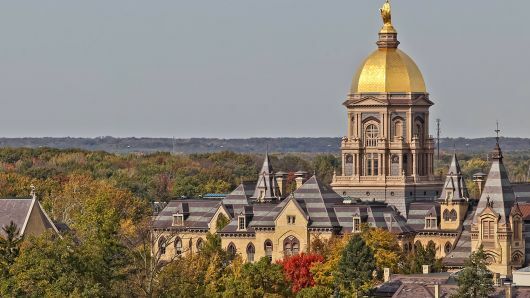 There have always been efforts to counter the high cost of tuition in these countries, and recently two high-profile efforts to change the status quo have greatly changed the conversation in a way that could give hope to the Irish fight for free tuition. First, the government of the Canadian province of Ontario introduced a new measure in its 2016 budget that will allow students from low-income families to attend public universities for free, and the potential to graduate with no provincial debt. The measure specifies that a new grant – the Ontario Student Grant – will be formed to allow students coming from families earning less than $50,000 to graduate with no provincial student debt. In addition, most students from families earning less than $83,000 will benefit from a generous non-repayable grant for their studies. The website of Ontario’s Ministry of Finance claims that “All students will be the same or better off as under the Ontario Tuition Grant”. Emmaline Scharbach, Communications Officer of Ontario’s College Student Alliance (CSA), one of the groups with which the provincial government worked to devise the scheme, spoke to The University Times about the new grant, commending the government’s decision to listen to the concerns of students. “At CAS, two of our five pillars are ‘accessibility’ and ‘affordability’. Organisations in Ontario like us have been working really hard with the government in order to get these changes put in place – we’re confident that the government has been listening and did their best to respond to our efforts at this time”. Scharbach added that CSA was “thrilled” that “the Ontario Government responded to a decade of our advocacy efforts with this grant”. Commenting on the potential for this ambitious grant to influence policy in the rest of the country, and perhaps the world, Scharbach acknowledges that the setup is in its early days, saying that “with regard to other governments modelling their system on Ontario’s, we would really need to see the policy as it stands first and then see what happens before we can say whether or not it could work”. In addition, the fact that CSA had been lobbying for greater access to education for such a long time, and were eventually able to join round-table discussions with the government and other organisations on the issue, speaks volumes for the importance of persistence and optimism in Ireland’s own fight for free college education. The second major questioning of higher education costs has come from the United States, a country battered by student debt, in the form of Senator Bernie Sanders’ campaign for the Democratic nomination for the American presidency. One of his platform positions, and perhaps the one that has truly catapulted him to major popularity among America’s youth, is his promise to make public university education free in the country. Speaking to The University Times, American student Alex Forgue from the group College Students for Bernie says: “One of the reasons why young people like Sanders is that right now in America the cost of college is ridiculous. We have some people paying $60,000 and up to go to college, and then when they are out they have all of these loans to repay.” Forgue reaffirms that Sanders’ plan for financing the massive bill required to sustain the country’s colleges is “definitely feasible”, due to a proposed tax on Wall Street speculation which claims to cover the cost. 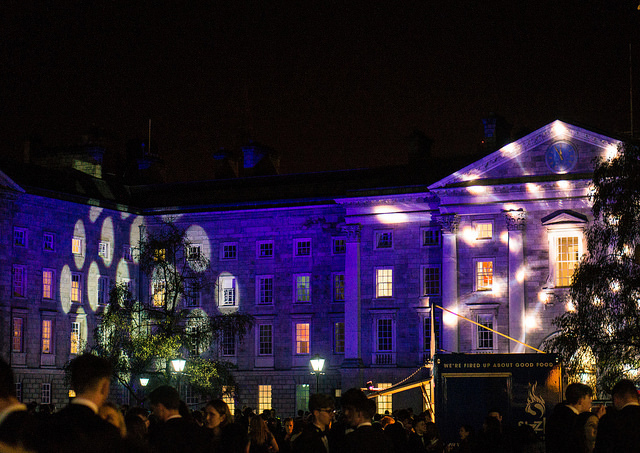 The cultural barrier Forgue touches on can be seen to some extent in Ireland – we tend to think of higher education as something that cannot come without major costs, unless you’re fortunate to be covered by a rare merit-based grant. This is the system to which we are accustomed, and the piling on of extra costs to the registration charge brings us all further away from the possibility of university education being free. It’s only a conversation that is being raised and started by those at the grassroots level, with groups like Students Against Fees and College Students for Bernie, among others, being the ones that are reaffirming that education, on all levels, is a matter of human rights more so than a privilege of resources. These groups are telling us that we shouldn’t be afraid to question the way we make sacrifices for a commodity as basic as education. “Education is a human right under the United Nations, and in terms of it being a human right I think that what Bernie Sanders is saying is that those students who want to go to college shouldn’t be denied the opportunity. Likewise, those who don’t go to college shouldn’t have to live in poverty”, Forgue tells The University Times. Commenting on his own thoughts on Sanders’ rise and what that could mean for higher education costs, O’Neill told The University Times: “The issue of free education has definitely catapulted back into the discussion and the discourse at the moment – whether [Sanders] gets the nomination or not, we don’t know. But he has generated a massive amount of momentum – these are the kinds of things that people want to hear and talk about, especially young people and students. O’Neill continued: “As for his campaign, whatever about limitations of what he’s going to be able to do: this campaign definitely energises people to talk about the issue – we can’t just wait for it to happen by itself.” It’s clear that, although Sanders’ campaign has America at heart, his message resonates universally. 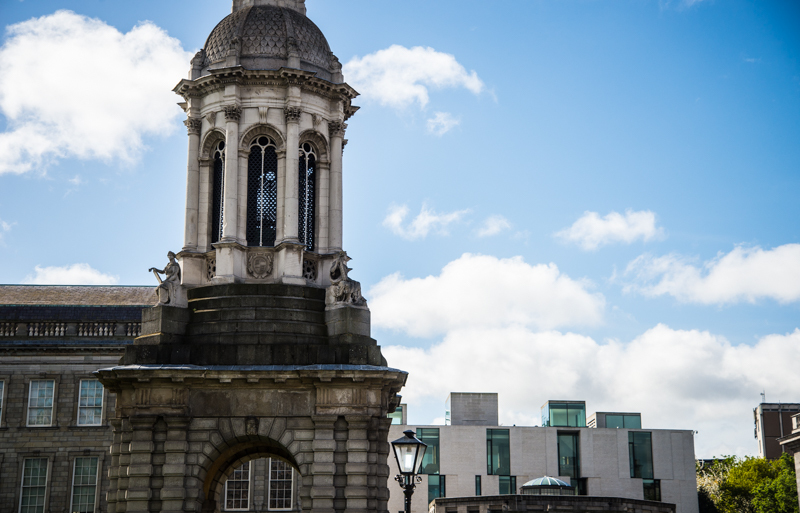 Students Against Fees recently secured a moment of heightened public awareness for their cause when they hung a banner outside a college window in view of College Green during the 1916 Rising commemoration parade. Their fight to redirect the national conversation on the cost of tuition will be arduous thanks to where the incoming Dáil stands. According to O’Neill, “[introducing] student loans will mean an increase. The political establishment is overwhelmingly leaning towards loans, and is generally just targeting students through registration fees.” The group, however, knows that it has a wealth of support in the form of international cases. There is enormous potential to harness the real-life successes of many European countries, the gradual legislative processes in Canada and the thirst for change exemplified by Bernie Sanders’ young American supporters as a way of showing that, indeed, this system can work. When we look at the countries and international systems that inspire our own movements for free college education, it’s not enough to merely look at the systems that are in place already. We have to also consider governments transitioning to freer education, and other governments that are being vocally challenged on the issue. This is because the dually philosophical and utilitarian mission of free education is universal. The free tuition wave sweeping the world may have been delayed in reaching some of us, but students are realising their right to a quality education and are rightly using the success stories of international systems to fight back, and in many cases, they are getting results. Could we be next in line in the international education revolution?